Background: Insulin was first licensed for human use in 1922. Since then, numerous formulations with various similar names have been produced and marketed. Because the names of the different drugs are often very similar (novolin vs novalog) it can difficult for emergency providers to keep all of the agents straight. 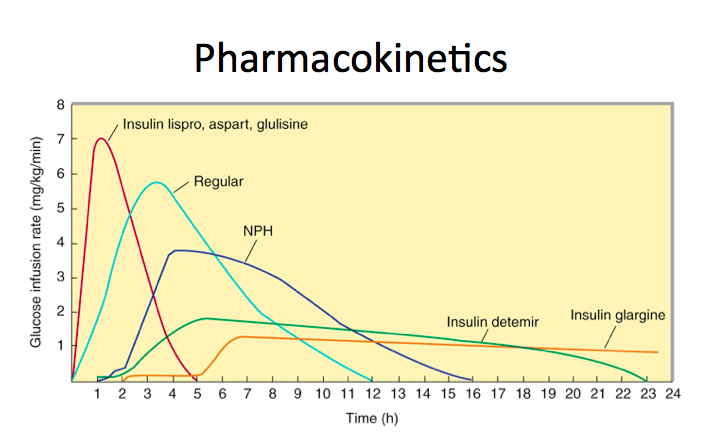 In this post, we discuss the categories of insulins, the nomenclature and the pharmacokinetics of the most commonly used agents. Thank you to the St. John’s pharmacy students for their incredible work in compiling the information shared below. Kennedy M. Pancreatic hormones and antidiabetic drugs. In: Katzung B & Masters S, eds. Basic & Clinical Pharmacology. 12th ed. NY, NY: McGraw-Hill; 2012:748. Anand "Swami" Swaminathan is an assistant professor of Emergency Medicine in the Ronald O. Perelman Emergency Department and assistant residency director of the NYU/Bellevue Emergency Medicine residency program. His interests are in resuscitation medicine, resident education and cutting the knowledge translation window. Swami is an active contributor and supporter of innovations in medicine, particularly Free Open Access Medical Education (FOAM). He is a contributor to a number of sites including ALiEM, LITFL, ERCast, and The SGEM. 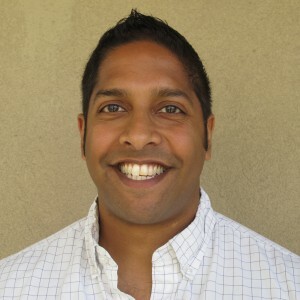 Swami is an associate editor for REBEL EM and REBEL Cast. He is also faculty for the Essentials of Emergency Medicine and Deputy Editor of EM: RAP. excellent. short, concise and directed. should regular insulin be given IV or SC? NYU Langone Health is one of the nation’s premier academic medical centers whose mission is to serve, teach, and discover. Core EM is dedicated to bringing Emergency Providers all things core content Emergency Medicine. In the true spirit of Emergency Medicine our content is available to anyone, anywhere, anytime. Note: this service is provided by a third party, we do not collect your information in any way.